The lower bowel is an extremely vascular area and aenemas or implants are absorbed from the fluid within minutes, through the haemorrhoidal veins. This allows the properties of the herbs to be transported across the colon wall into the blood stream quickly, to have their desired effect within the body. The different enemas we offer aid various conditions which help you feel noticeably healthier. Colonic implants are concentrated herbal solutions administered during the colonic irrigation treatment to aid natural healing. To take advantage of any of our implants, please add £20 to the price of a colonic. The herbal alternative to coffee; a stimulating herbal mix to aid detoxification containing burdock, yellow dock, clover blossoms, wild yam and raspberry leaf. A soothing and relaxing infusion to help maintain natural relaxation of the colon; for those suffering with irritable bowel syndrome and menstrual cramps. Contains cramp bark, wild yam, chamomile, cayenne tincture and ginger tincture. A combination of cascara and cramp bark to support peristalsis of the colon and aid cleansing for those who are constipated or not releasing. A combination of black walnut, wormwood, wild yam and cramp bark to cleanse the colon of parasites. ​An introduction of live probiotic bacteria into the colon for gas, yeast overgrowth and candidiasis. Our colonic enemas are performed at the start of the colonic irrigation treatment and are chosen accordingly, depending upon which results you wish to achieve and to give optimum results to your cleanse. All of our enema products are made of herbs and coffee. They are organic to avoid any toxins from pesticides and chemicals being introduced into the body. SA Wilson's therapy blend of coffee was the first coffee to be specifically selected, blended and roasted for therapeutic use. 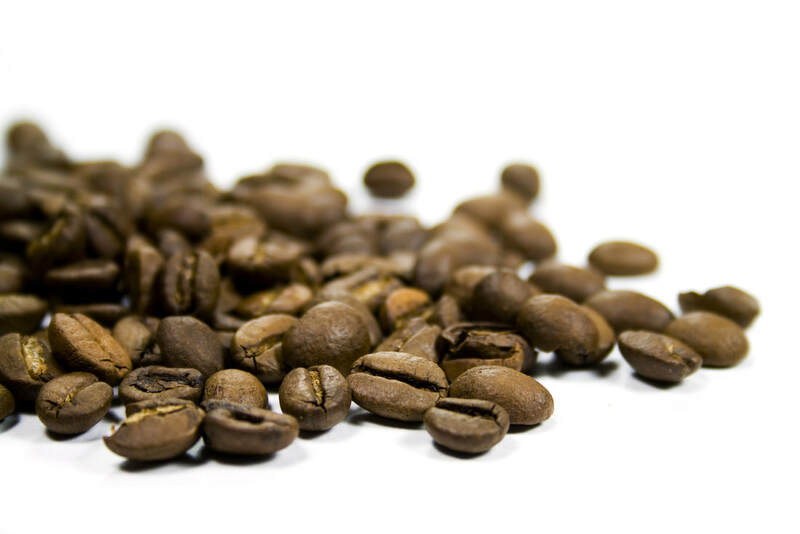 100% organically produced and processed, it is the only coffee that many practitioners recommend. This enema is used to detoxify the liver, stimulate the gall bladder and liver to remove toxins. A mixture of burdock, yellow dock, clover blossoms, chamomile and raspberry leaf, this enema provides the herbal equivalent to the coffee enema. It is used to detoxify the liver, stimulate the gall bladder and liver to remove toxins. 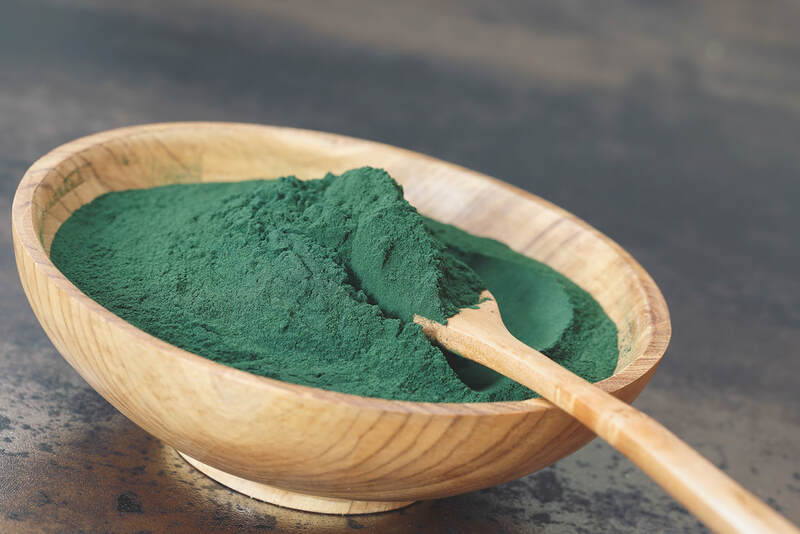 One of a family of blue green algae which is particularly high in whole protein, containing all nine of the essential amino acids. This enema detoxifies the body and purifies the blood: a natural, multi-mineral vitamin which is easily absorbed because it lacks a hard cell wall, as well as cleansing at the same time whilst stimulating peristalsis. This enema is chosen for its antioxidant properties and to help replenish the good bacteria in your colon. Green tea is a type of tea made solely with the leaves of camellia sinensis, that has undergone minimal oxidation during processing. Green tea originates from China and has become associated with many cultures in Asia from Japan to the Middle East. This enema relieves gas, stimulates digestion calms the nervous system and detoxifies the body. This enema enhances the performance of the organs which purify the blood and eliminate waste or toxins from the liver, kidneys and colon. This enema is also beneficial for the skin, blood and hair. This enema detoxifies and is good for combating unfriendly intestinal bacteria, whilst soothing and relaxing the intestines. It is particularly good for the stomach and digestive disorders. Catnip relieves gas and can help with diarrhoea and constipation. Helps to re-educate the colon as it is heavier than water introducing olive oil will result in a therapeutic distension of the colon. This process repeated realigns and reshapes the colon correcting old kinks, loops or twists. The oil lubricates the mucosa lining in the colon recommended for those with constipation and very dry stools. Olive oil also works to help heal an inflamed colon when one has irritable bowel syndrome or other related bowel disease. Add £20 to the price of a colonic. Pure magnesium sulphate soothes and calms the colon and is used to combat constipation. Oral magnesium sulphate, or magnesium hydroxide, is commonly used as a saline laxative. Epsom salt is also available in a gel form for topical application in treating aches and pains. Aloe vera has natural healing and detoxifying powers. Analysis shows it is made up from a large variety of amino acids, enzymes, vitamins and minerals and it comes closer than any other known plant to the duplication of life's essential substances in the biochemistry of the human body. The anti-inflammatory properties cleanse the colon and promote the production of friendly bacteria and corrects the PH balance of the bowel. Aloe vera is used to help heal IBS, constipation, diarrhoea, diverticulitis, haemorrhoids and in helping to regulate the bowel. A relaxation herb used to cleanse the colon and the liver it also helps to calm the digestive tract and ease the spasms of irritable bowel syndrome, nocturnal cramps, period pains and migraines. Camomile also helps to relieve nausea and has anti-inflammatory properties to help those with haemorrhoids. The muscle relaxing anti spasmodic properties of peppermint oil have been found to ease irritable bowel syndrome helping bloating, gas inflammation and excessive heat in the body. Recommended for those who have diarrhoea or mucus in the stools, witch Hazel helps to reduce intestinal secretions associated with these conditions and also helps to soothe and calm haemorrhoids.